XXXTentacion says he wants out of the new $6 million deal that he just signed with Capitol Records. 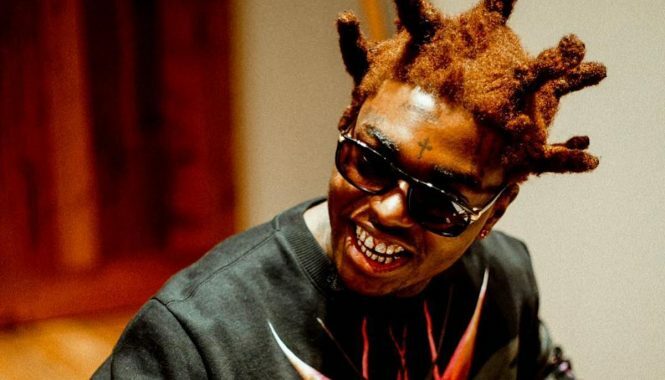 The “Look At Me” rapper recently signed a new seven figures deal with Capitol Records but it seems like he is having a change of heart and perhaps wants to go independent. Without giving any additional details, he posted on Instagram Live that he is terminating his deal with the label less than a week after signing it. Unfortunately, those deals are not that easy to get out of so he will have to lawyer up if he is serious about that. “Terminating my deal with “capitol records,” he wrote while adding, “I am not a “signed” artist and I will not be releasing music for a very long time. I’m tired of this sh*t.” Capitol Records has not released a statement on what XXXTentacion said, but something tells me that it won’t take too long for them to say something. Unless this is just another one of X’s publicity stunts. 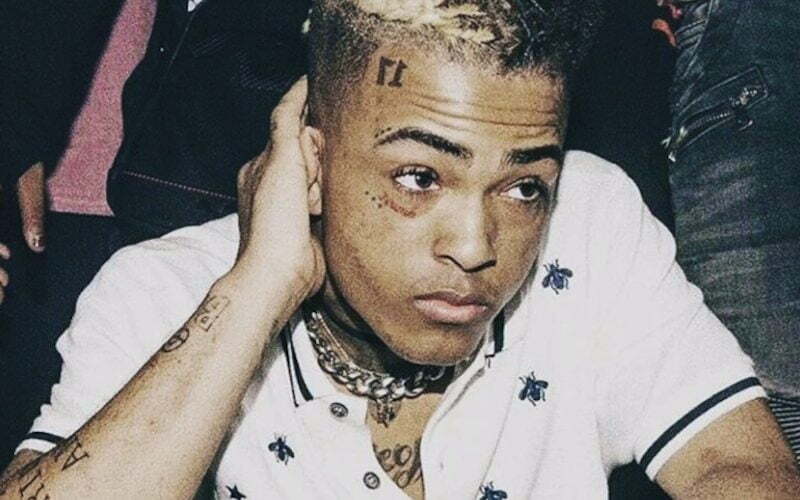 The 19-year-old rapper, born Jahseh Onfroy, got a taste of fame earlier this year when his single “Look At Me” became a viral hit. There was also some controversies surrounding Drake allegedly biting his style on the single. He even tried to instigate a beef with the Young Money rapper but Drizzy never took the bait. Aside from his musical success, XXXTentacion is in a world of legal troubles stemming from a case where he allegedly held his pregnant ex-girlfriend hostage and assaulted her. He will be going on trial on December 11th for aggravated battery of a pregnant woman, domestic battery by strangulation, false imprisonment, and witness-tampering. All charges carry a hefty prison term if he is convicted. XXXTentacion’s deal with Capitol Records is for upcoming material. His debut album 17 was released on August 25th and sold 87,000 copies in the first week and debut at No. 2 on the Billboard 200 chart. The album is currently on its way to getting gold certification.